Time flies under northern skies. If you are tired and run out of food there's always the option of picking fresh northern berries that grow next to protected arctic lichen and moss. 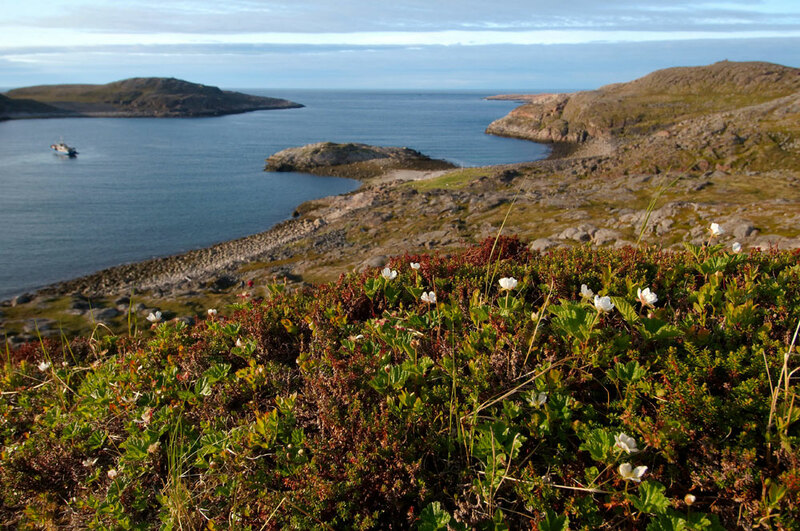 Populated by bird colonies and moss glades, Kharlov Island is one of the most pristine places in the world.